-Muzzle Energy 487 ft. lb. 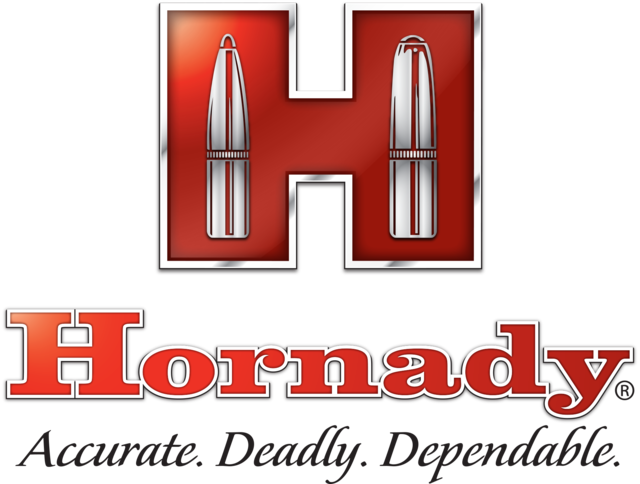 -FLEXLOCK® BULLET incorporates two revolutionary Hornady features: the patented Flex Tip® that initiates consistent expansion every single time while preventing any clogging, and the heavy duty InterLock® band that locks the jacket and core together. -CANNELURED BULLET WITH CRIMPED CASE ensures no bullet setback during feeding. -INTERLOCK® BAND works to keep the bullet and core from separating for maximum weight retention and proven terminal performance through all FBI test barriers. -CORE is made of high-antimony lead making it extremely tough, delivering controlled expansion for unparalleled terminal performance consistency through all FBI test barriers. It’s also more economical than similar bonded bullets. -NICKEL-PLATED CASES resist corrosion and greatly enhance low-light chamber checks.